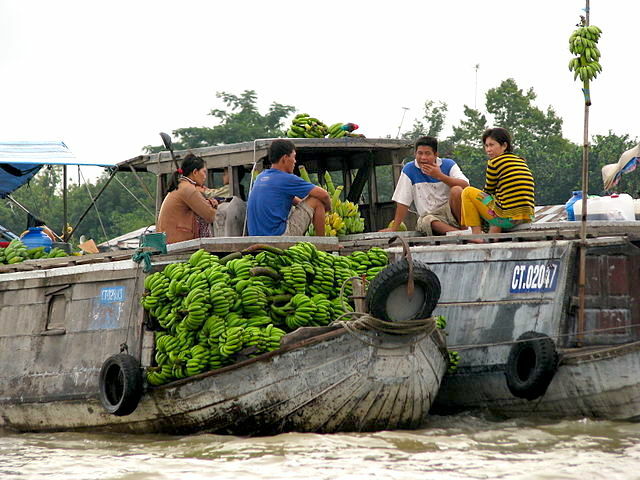 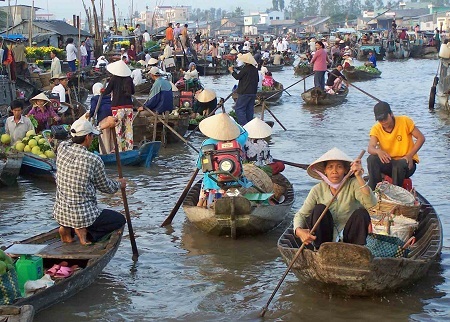 Cruise the mighty Mekong River, Vietnam’s historic river. 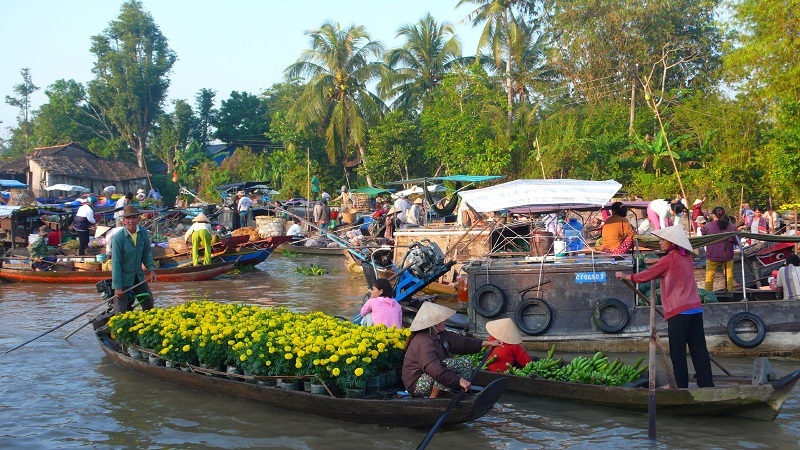 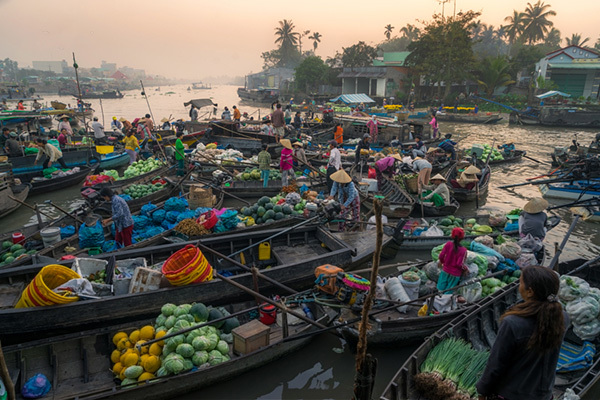 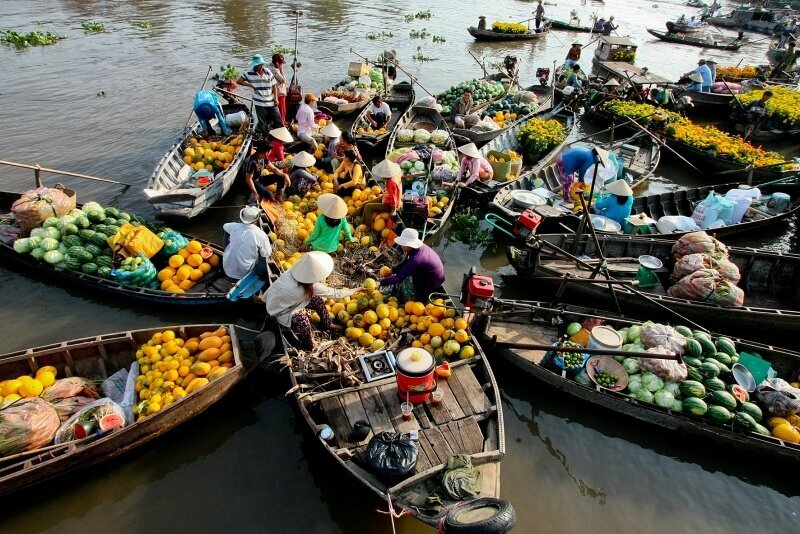 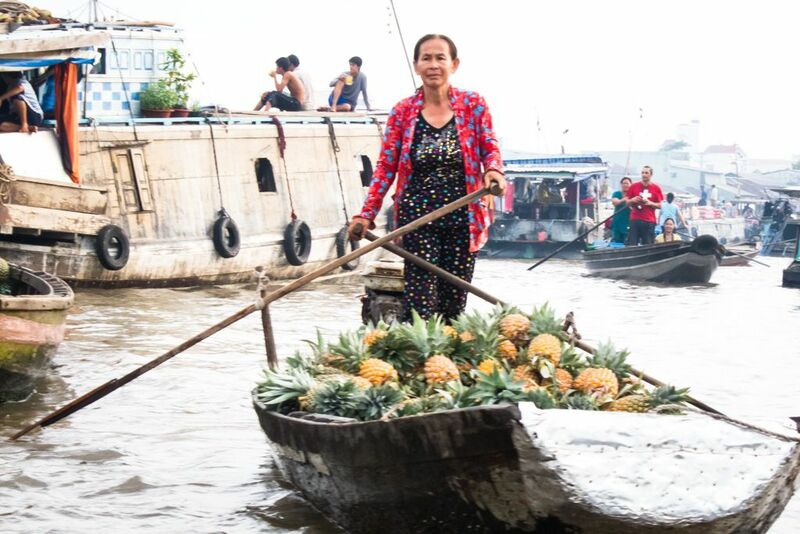 Explore charming floating markets like Cai Be and Vinh Long. 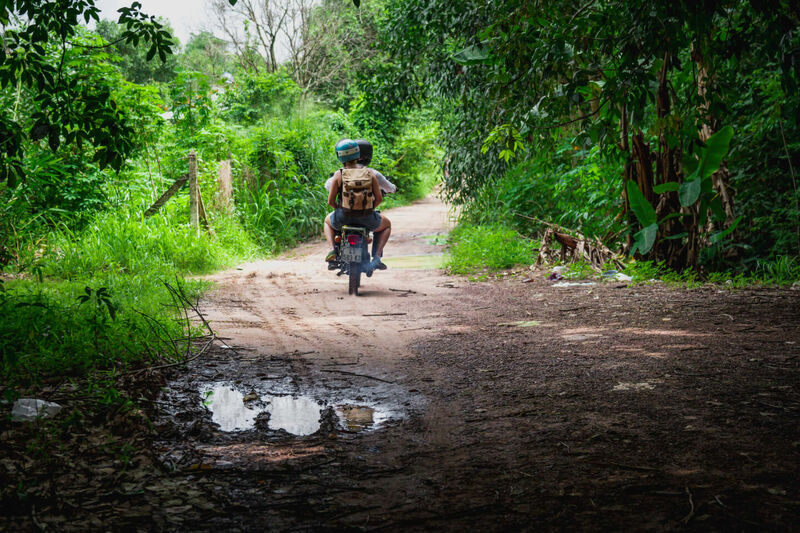 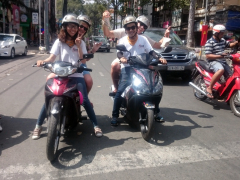 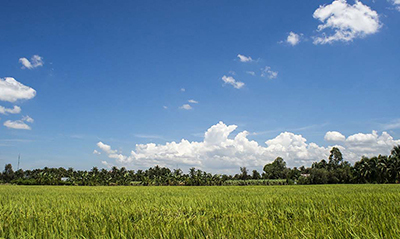 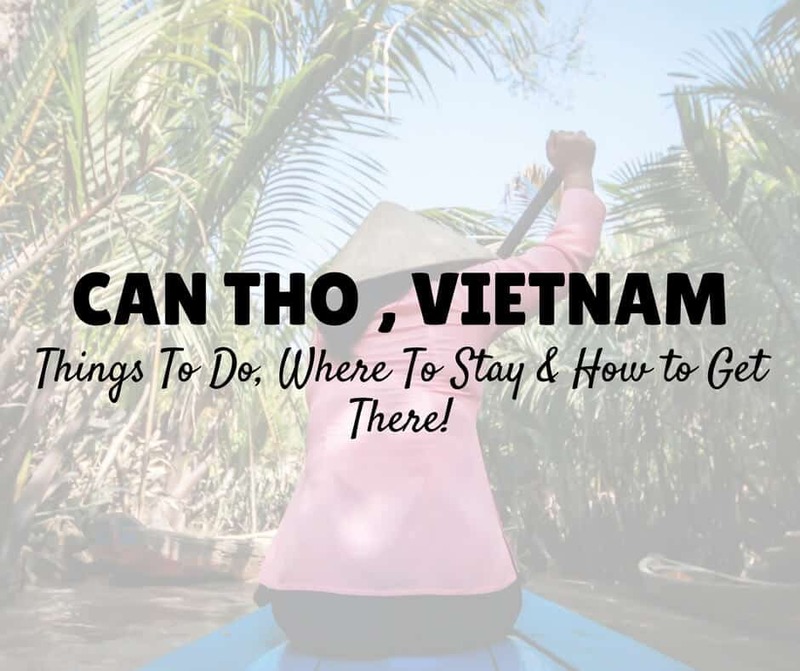 Discover a different side of Ho Chi Minh City as you journey through the less traveled neighborhoods on a motorcycle. 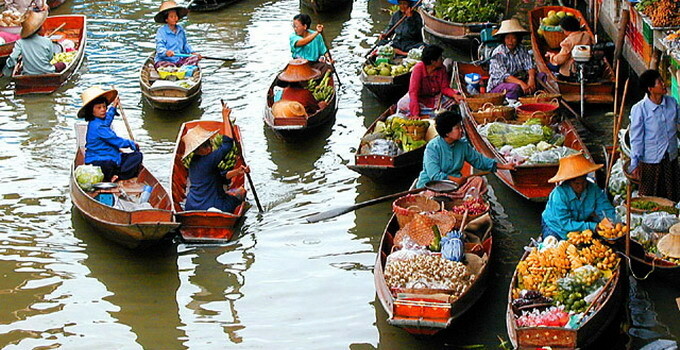 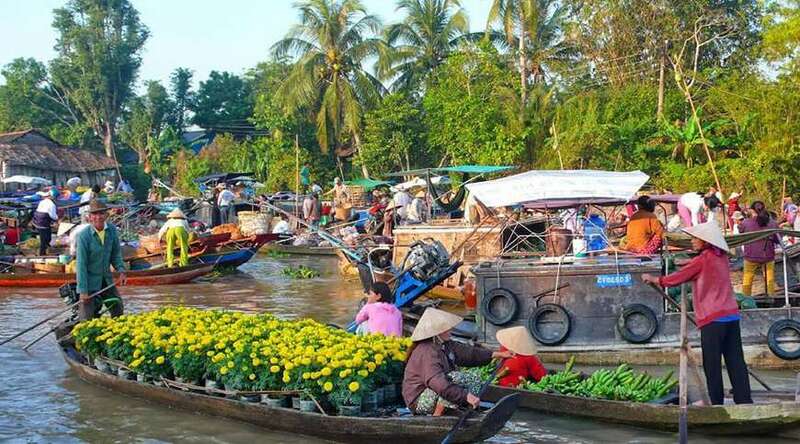 Visit a floating market and a hidden Pagoda with a private local guide.